When the nights become longer and the temperature starts to drop that’s when you feel that Christmas is truly just around the corner. Which means that its time to take those jackets and sweaters and put on a more layered look for your OOTD. But because its still pretty hot in Manila even though we are only a couple of weeks away from Christmas I never bothered to bring a shawl to layer into my denim jacket even though I was headed to Tagaytay. So I was really in for quite a pleasant surprise when we got to Tagaytay and I could see a thin fog around the city. It’s the kind of weather that make you want to convince your special someone to go on a road trip for a romantic evening and escape the crowded urban city. Or even if you are single and just want to have some quiet time, now may be the best time to take your backpack on a quick weekend getaway. Just don’t forget to bring something that will keep you a bit warm and fashionable so that you’d look amazing in photos. 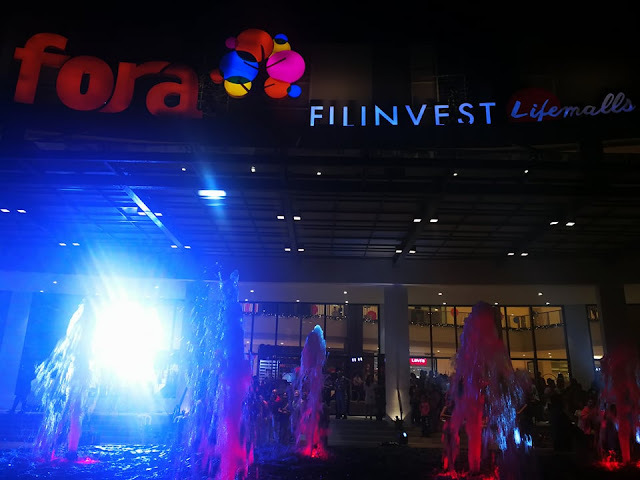 The good thing is that now you can do all that and even squeeze in a bit of shopping at the new Filinvest Fora Mall located at the landmark rotunda along Emilio Aguinaldo Highway in Tagaytay City. 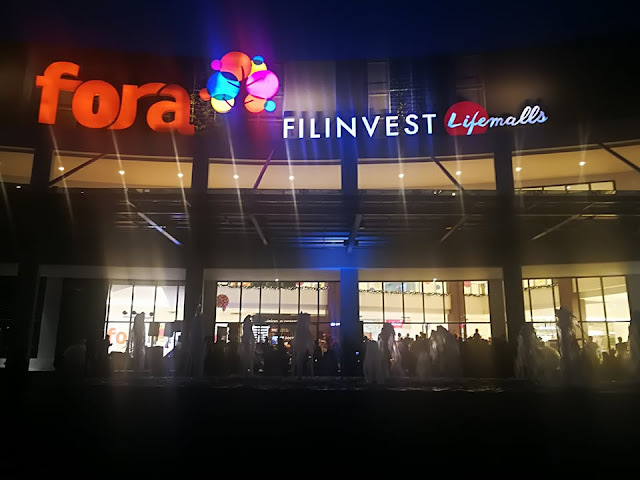 Filinvest Development Corporation (FDC) officially opened Fora Mall last week and seeks to provide a FRESH and vibrant shopping experience for weekenders and urbanites who flock to the 5.2-hectare, master-planned townscape at the iconic Tagaytay Rotunda. Fora is a game-changer, a destination and a testament to Filinvest’s track record in creating retail destinations. It was designed to be one of the main attractions in Tagaytay as a prime shopping and entertainment spot. Fora Mall is part of the Fora Tagaytay mixed-use development by Filinvest, which will be composed of three main districts. 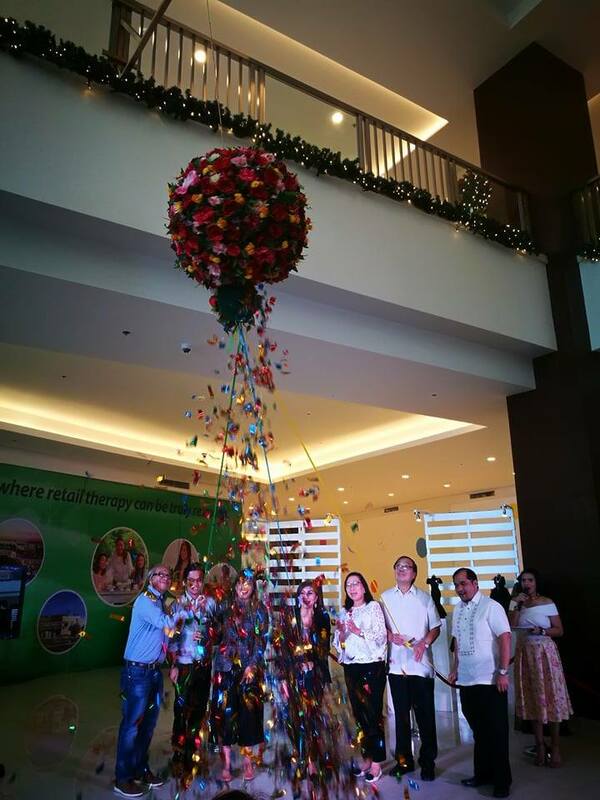 Aside from the newly opened commercial block, there will be two eight-story condominiums. and two 10-storey condotels with a shared infinity pool, trade hall, and meeting rooms. 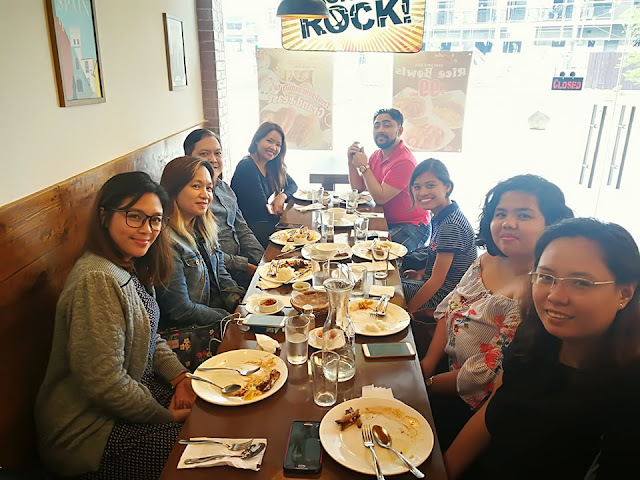 to be operated by Filinvest Hotels lnc. through the Quest Hotel brand. 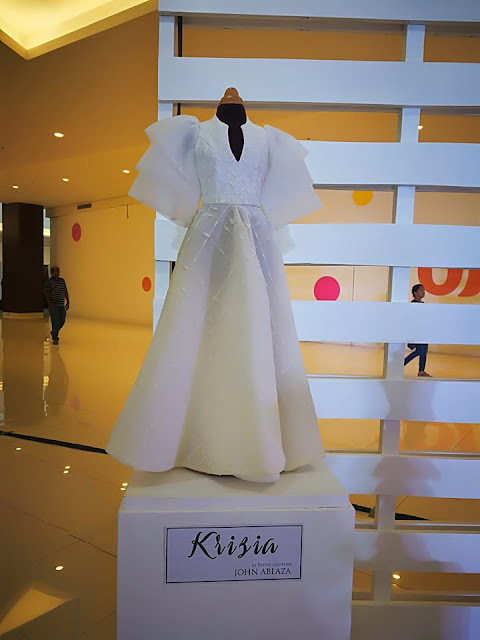 The development will also feature a forest-themed garden around the amphitheater, making it an ideal location for special events like weddings and parties. FDC president and chief executive officer Josephine Gotianun-Yap graces the opening of Fora Mall. alongside Tagaytay City local government officials, other FDC officers, and the welcoming people of Tagaytay. 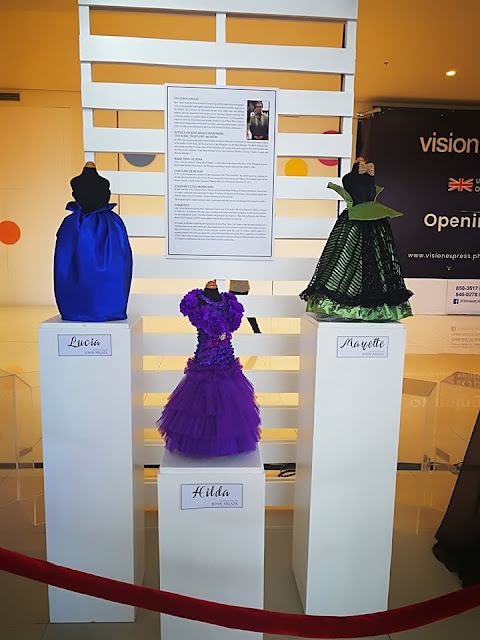 As part of its opening festivities, Fora Mall features the exhibit of designer John Ablaza's Le Petit Couture Collection. 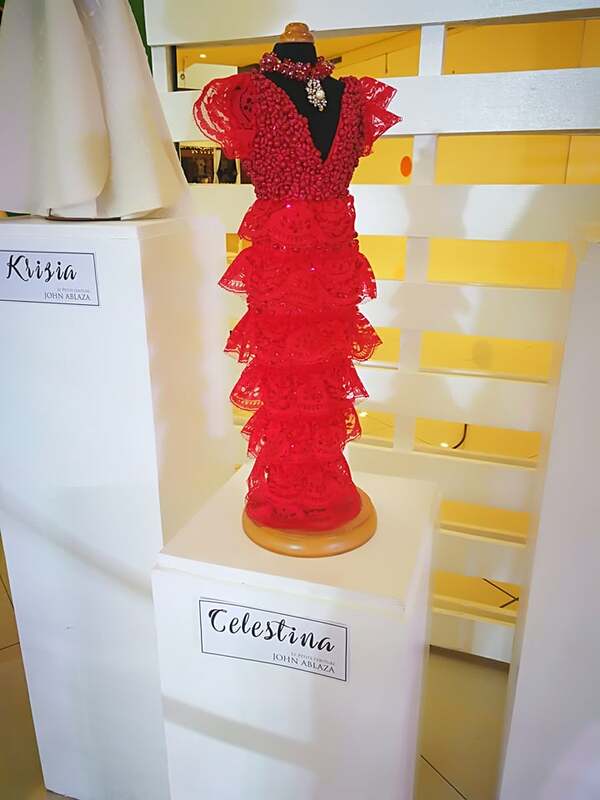 The collection is composed of 13 special gowns measuring 18 inches the miniature version of the gown collections. 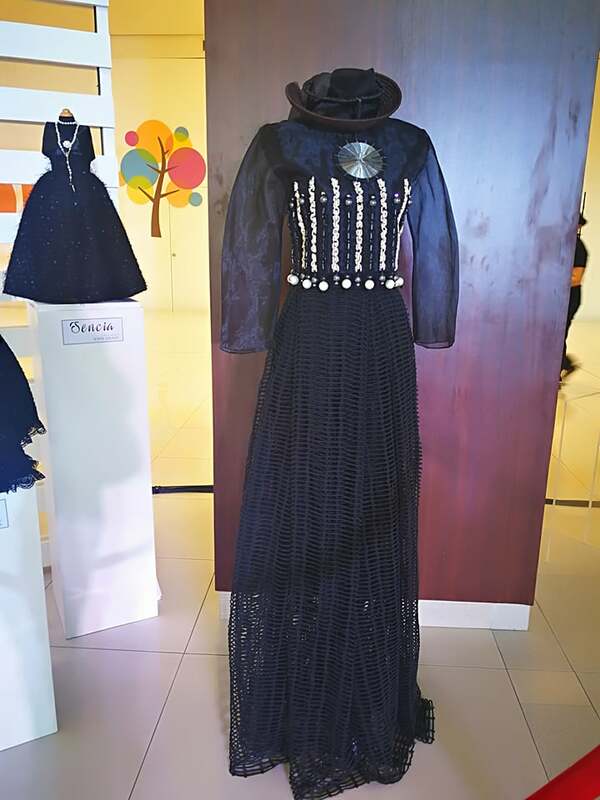 The designer hopes to tour these gown collection to the world to showcase Philippine fashion. 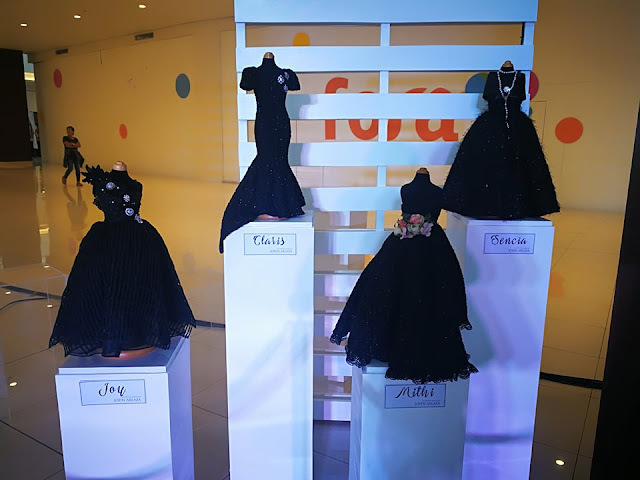 FORA also partners with S.I.L.Y.A. (Sa Iyo Lolo at Lola Yantok aming Alay) to provide the elderly with their own seats in the mall. 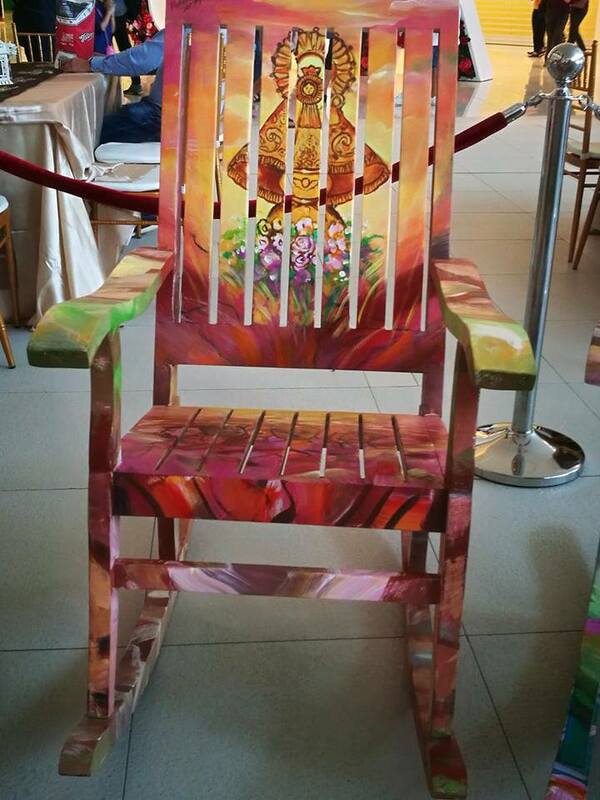 The beautifully painted rocking chairs by multi awarded artist Pancho Piano is now on display at Fora Mall. "A Lifemall is not just another fancy name for a chain of shopping center establishments from Filimest. 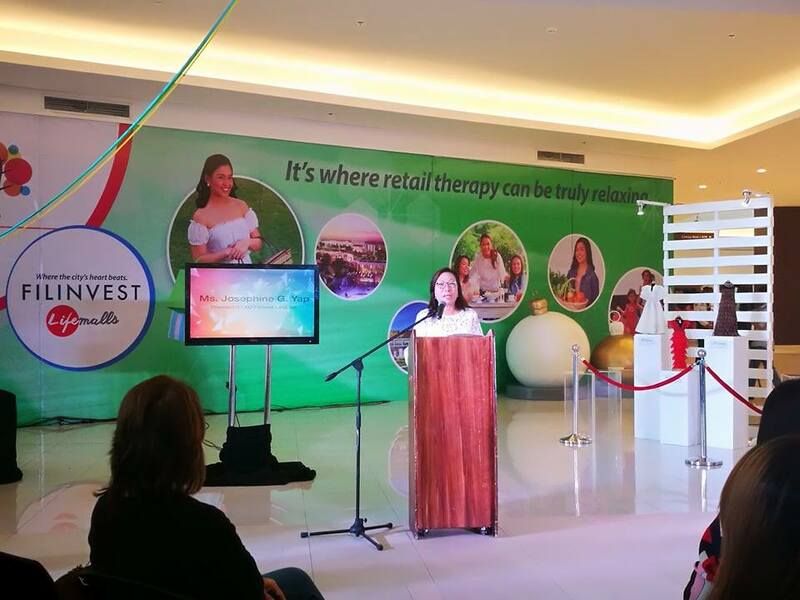 A Lifemall is more than just a retail center. 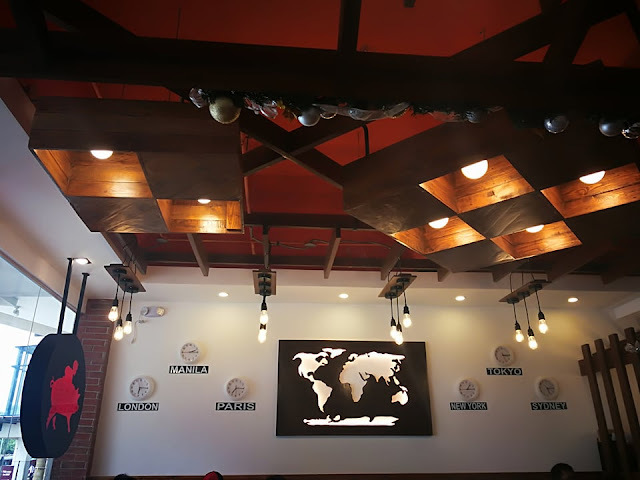 it is designed to be the center of life and activity wherever it is located. 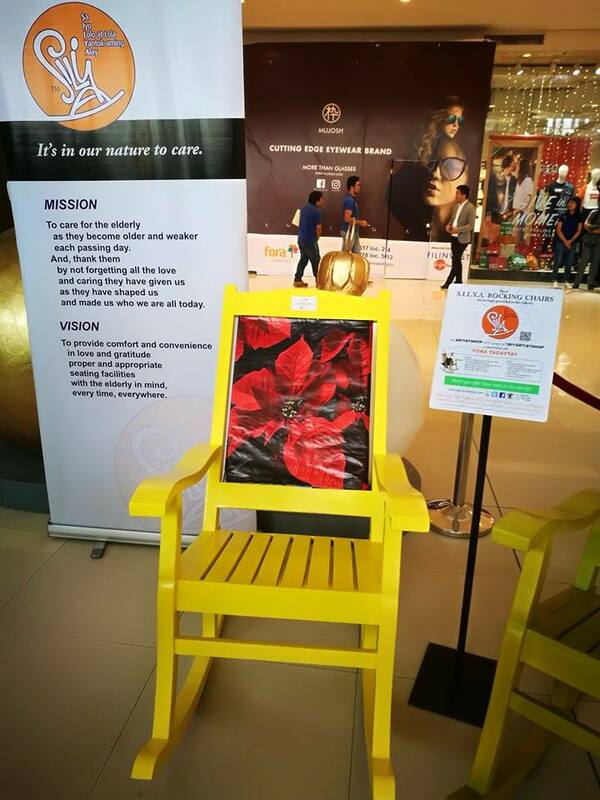 A Lifemall brings life to the city and it enhances the recreational lifestyles of the people who live and work nearby. A Lifemall will be seen as a place where people‘s needs and passions hnd an ideal balance,” defines says Joy Polloso, Filinvest senior vice president for commercial centers and retail management. 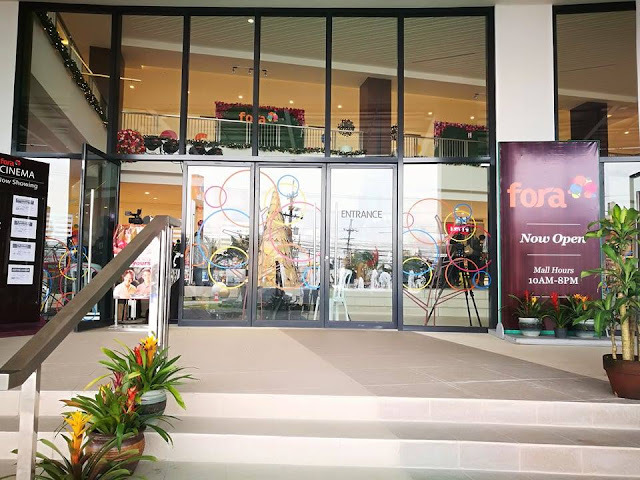 Fora Mall aims to change the landscape of retail in Tagaytay City with world-class shops and amenities fit for the city's growing number of discerning clientele. One of Fora Mall’s anchor stores is Super Metro Hypernarket of the Metro Retail Stores Group, Inc. (MRSGI), the country's first ever 24-hour hypernarket that will provide shoppers in Tagaytay City a one-stop shopping experience as only a combined supermarket and department store can deliver. Super Metro Hypernarket also houses complementary outlets Metro Pharmacy. Suisse Cottage bakeshop. a bills payment center. and foreign exchange center. It also has four digital cinemas. 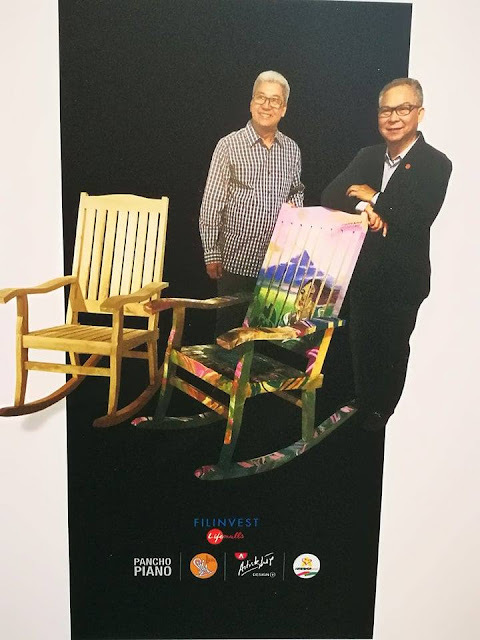 something which the residents of City of Tagaytay has been looking forward to. The state-oi-the-art cinemas occupy an area of over 2,000 sq. meters, with over 200 reclinable seats per cinema and an impressive Dolby Digital surround sound system. These ultramodern cinemas are guaranteed to provide an immersive entertainment experience for every viewer. "With our cinemas, people now have an easier, more convenient option for entertainment - and it is digital " says Polloso. 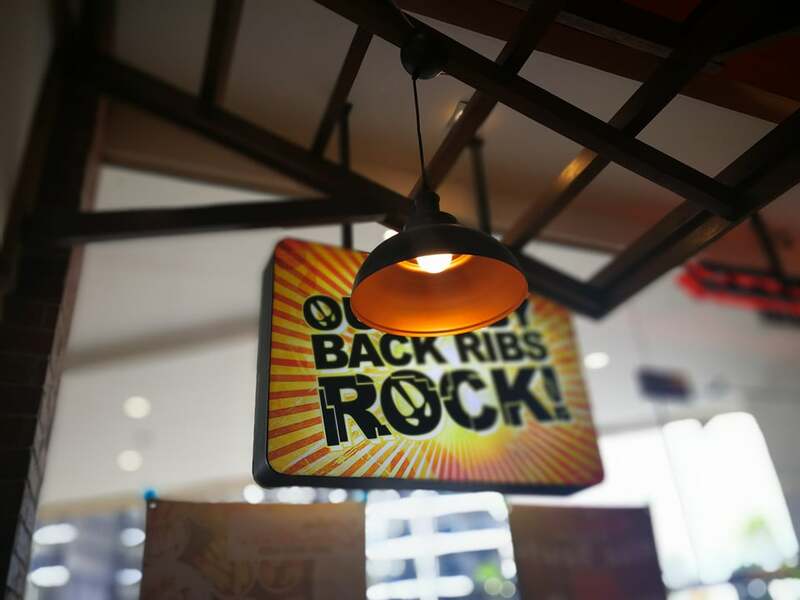 Among 300 retail outlets to open this month are KTZ Hot Spot, Lady Christine's, Classic Savory and Uncle Cheffy's for dining. 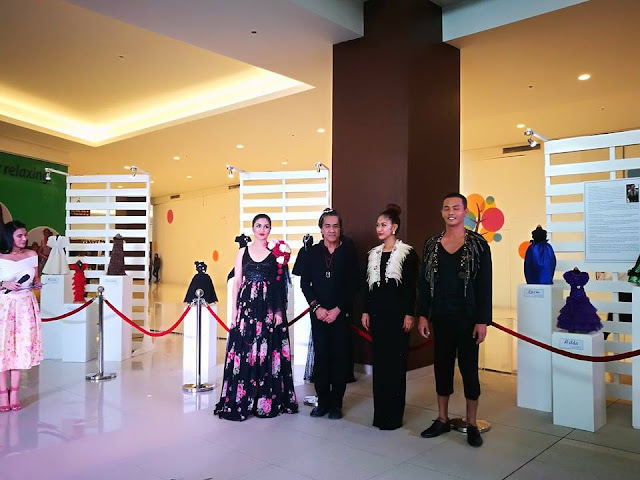 Levi's, Wrangler Broadway Gems, and La Sedia for retail, Nail's Glow and Nuat Thai for wellness. 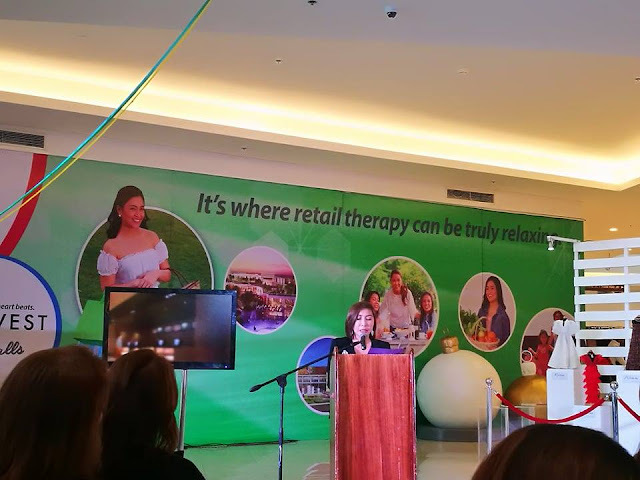 Retail therapy is primed to take on a new dimension with approximately 31,000 square meters of retail space, over 250 dining and retail establishments, and an extensive supermarket. Mall-goers can also catch the latest flicks at any of its four digital cinemas. Fora’s chic restaurants shall offer a range of gastronomic delights, from fast food and casual dining options, to well-loved Tagaytay cuisine. 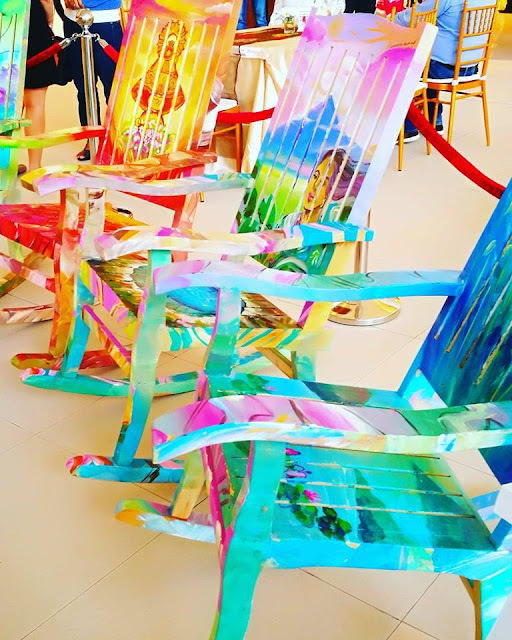 All these guarantee a variety of activities and experiences to engage people of all ages, whether locals or out-of-towners. 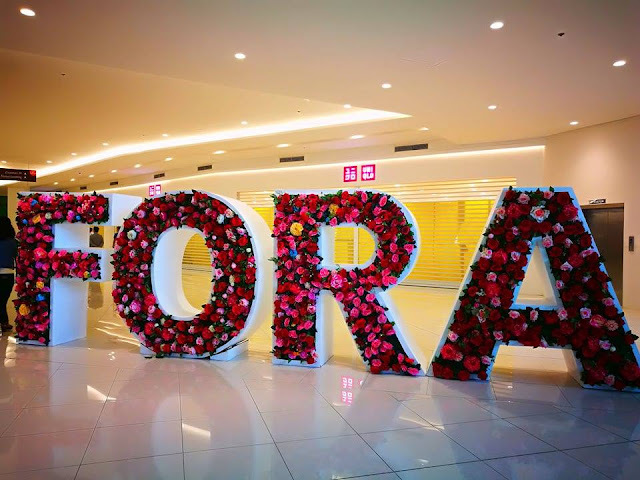 Offering everything from basic essentials to pasalubong selections, The Fora Mall is a convenient, one-stop destination not only for weekends, but also for quick food trips and other weekday jaunts. 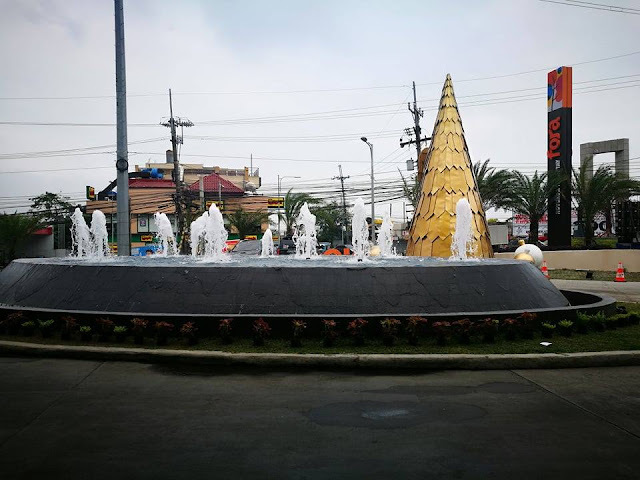 There is a terminal near the LRT Gil Puyat Station (also known as Buendia). Bus Fare is around php80. 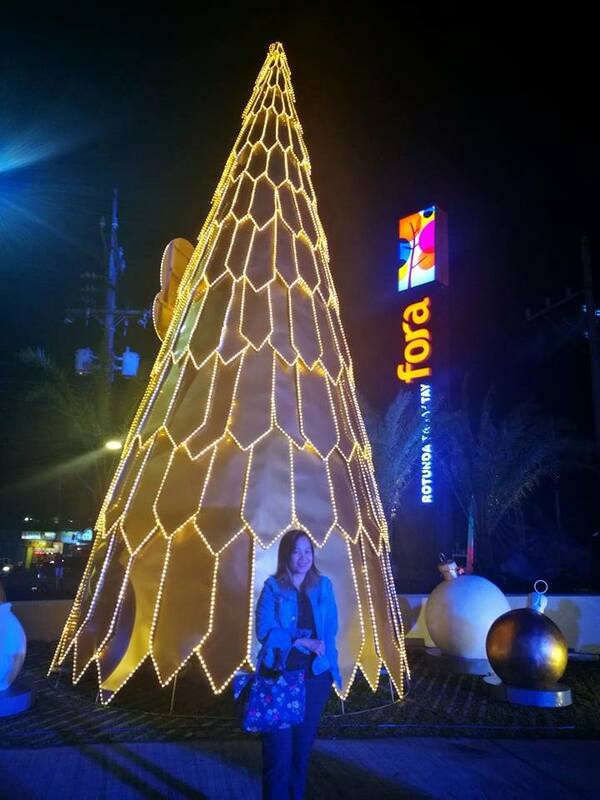 Fora Mall is along Emilio Aguinaldo Highway, just tell the driver to get you off Fora Mall. Fora Mall is a Filinvest Lifemall, which also includes Festival Mall in Alabang. To discover more about Fora, call (02) 850-0888, (0917) 877-0888 or log on to www.filinvest.com.ph.